This is going to be a very special cosplay. Ill be building a majority of it myself. 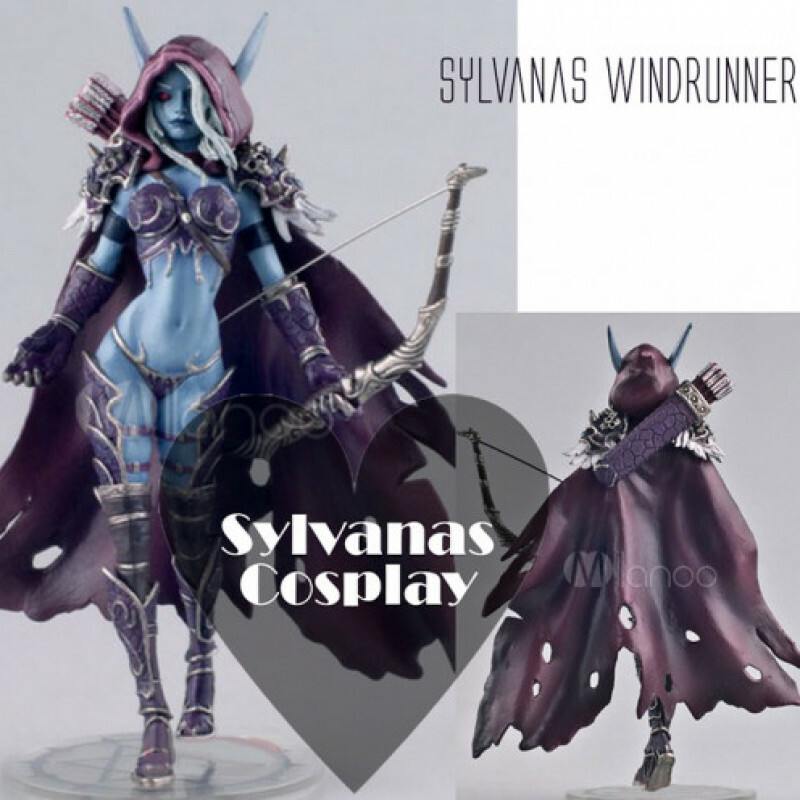 I am familiar with shaping cosplay and would very much enjoy building this cosplay for more than just crazy cool pics videos but also for going to Comic Con and Game Con with. Of course as a thank you, the one who purchases this cosplay will get all footage including a custom video. This Cosplay is from World of Warcraft. Gift Me a Bad Dragon!